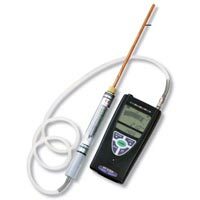 We provide excellent quality Flue Gas Analyzers that are highly appreciated for user friendly nature and high performance. 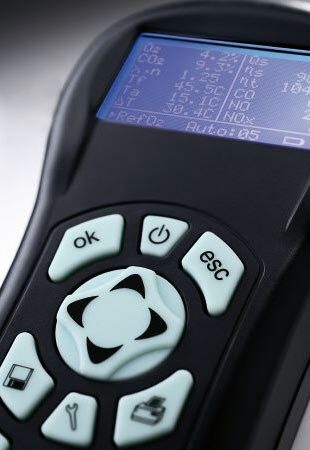 Our Portable Flue Gas Analyzers are low cost and light weight analyzers low-cost & light-weight analyzers and gives highly accurate & reliable Combustion Analysis Results. 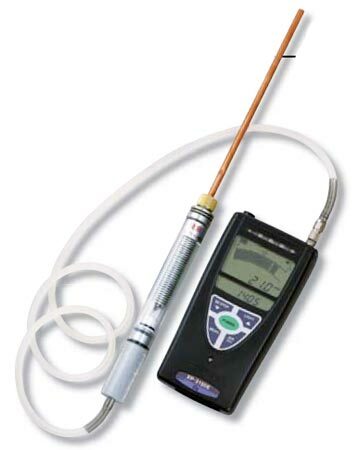 We are well reckoned as one of the major Electronic Flue Gas Analyzers Suppliers, based in India. We are a reliable Manufacturer and Supplier of Flue Gas Analyzer (XP-3180E) in Mumbai. 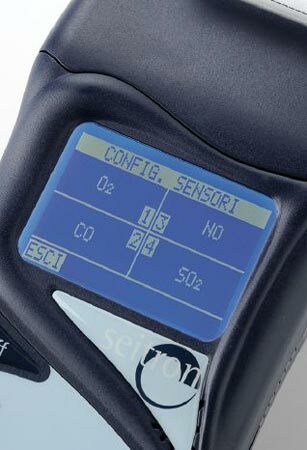 The Flue Gas Analyzer (XP-3180E), offered by us, is highly suitable for measuring concentration of oxygen in the flue gas of boilers. The company offers the best quality Flue Gas Analyzer (XP-3180E) to the clients. 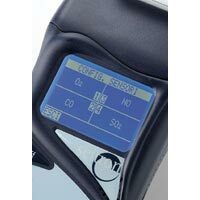 The company is one of the leading Manufacturers and Suppliers of Flue Gas Analyzer (Chemist) in Mumbai. 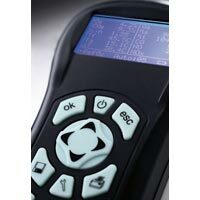 The Flue Gas Analyzer (Chemist), offered by the company, is studded with numerous attractive features that not only enhances its performance but also makes it a widely popular product among the clients.